Our center is open Monday - Saturday, 8:00am - 5:00pm at a minimum. Extended hours can be arranged. We are also open on Saturday from 9 to 3pm. We are able to develop a schedule to meet the needs of both caregivers and our members. Can you provide or arrange transportation? Our private pay fee varies by level of care, and other factors. Funding is available through Medicaid, Long Term Care Insurance, as well as various other State and County programs. In most cases the cost of our service qualifies as a tax-deductible medical expense. Please consult your tax advisor with regard to your personal situation. 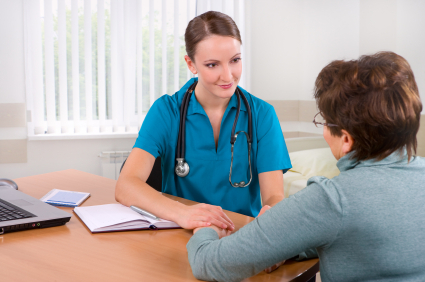 Maryland Care has trained staff which deal with these situations every day. You can remind your loved one the program is not only a benefit for them, but it is a needed respite for you, their caregiver. We suggest you simply transport your loved one here, and we will show them how this center is fun loving and caring. After a week or so of coming to our centers, our members typically integrate into the center. We are sure they will enjoy their time at Maryland Care and look forward to returning. Yes, we welcome members with a variety of physical and cognitive impairments. We are equipped with staff that is trained to assist your loved one with activities of daily living. Our center is secured with coded entry pads to ensure maximum security. No one can enter or exit without the help of our staff. How do I get someone started in the program? Please fill out our contact form and someone will be in touch shortly.